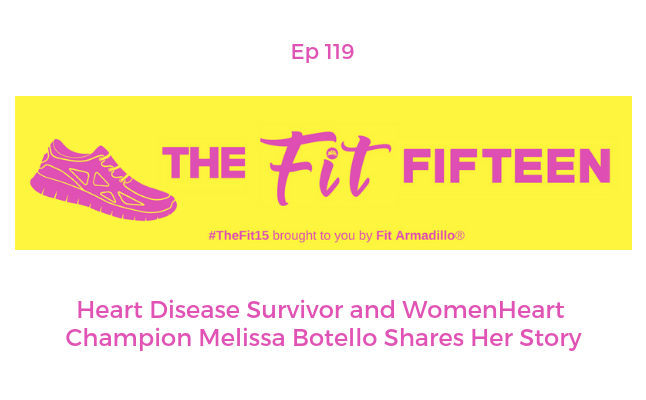 Heart disease survivor Melissa Botello shares her story and more about WomenHeart, an organization she works with as a volunteer to help educate women and save lives. We talk about the signs of a women's heart attack, questions to ask your doctor, as well as how women can advocate for their heart health. 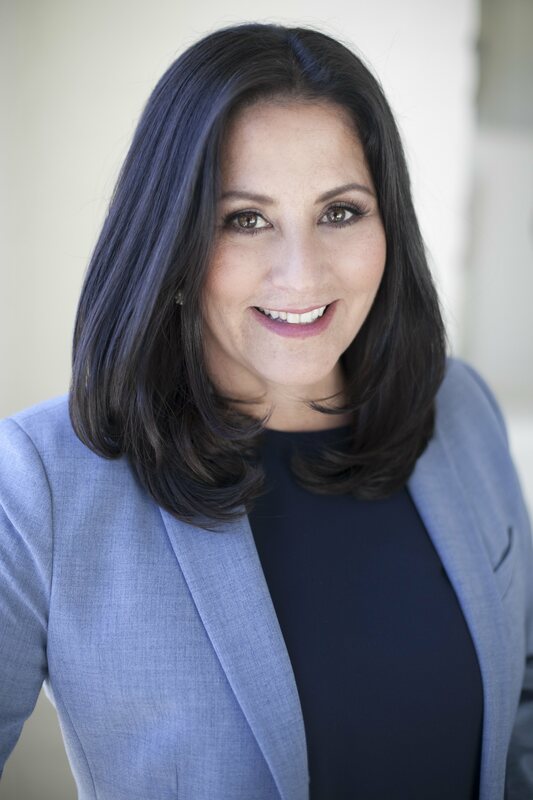 Melissa Botello is a Director at a Medical Technology company in San Diego, CA. She is a mom, business leader, career coach and Women’s Heart Educator. Melissa has more than 20 years of experience in Sales, Marketing and customer experience. Melissa is a heart disease survivor and graduate of the WomenHeart Science and Leadership Symposium at the Mayo Clinic in Rochester, Minnesota. WomenHeart is the nation’s only volunteer program that trains women with heart disease to be community educators solely for women heart patients. Melissa is a WomenHeart Campion and shares her story and educates on the signs and symptoms of a heart attacks – all in the mission of saving lives. Melissa is also a published author and launched a podcast in 2017. 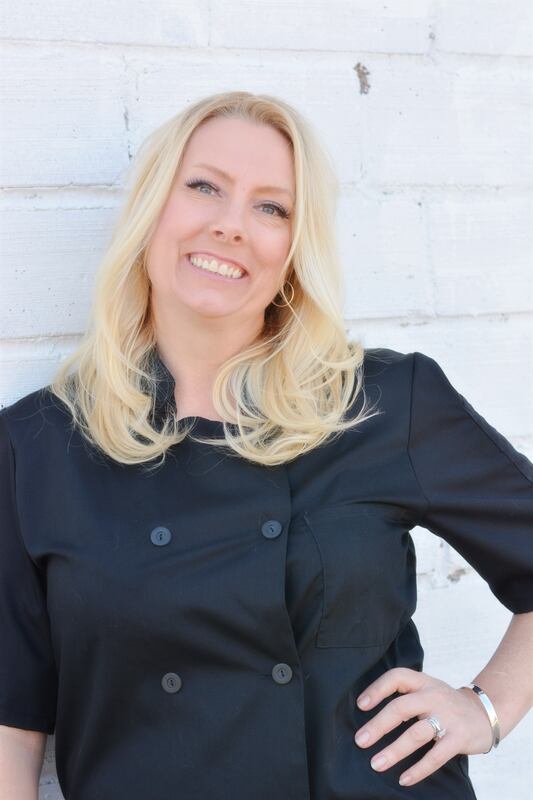 The goal for the Bizwell Podcast is for Melissa to pay it forward and share her professional experience and expertise, while integrating personal well-being tips into a meaningful experience for listeners.